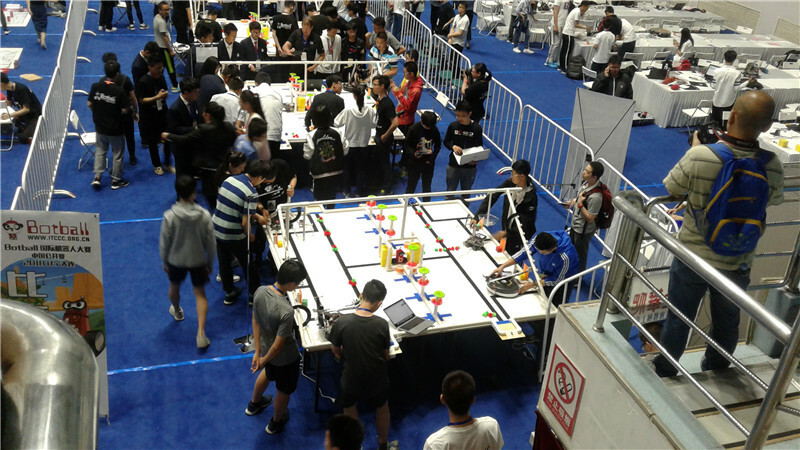 On 19 and 20 May, five of our Year 10 STEM enthusiasts competed in the Botball China Regional Competition held at Dalian city. 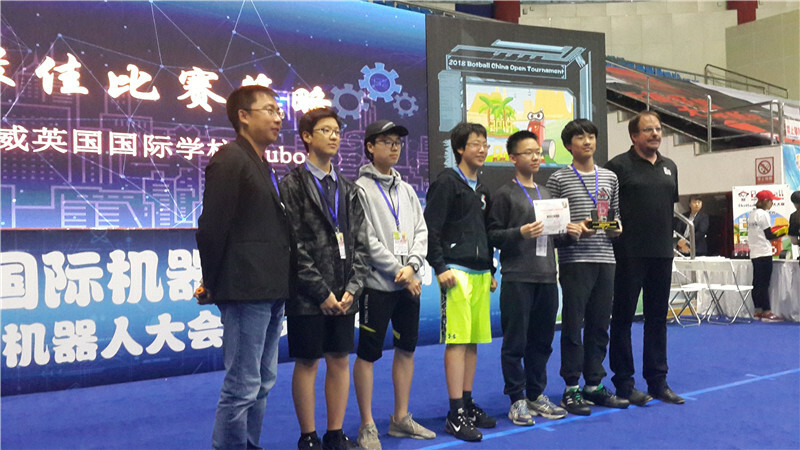 Our team called themselves 'Cuboid' and was the only international school team amidst 30 others from different parts of China. Students had spent their STEM lessons and many extra hours over the past couple of months building and programming robots to compete in the challenge. Their hard work and commitment led them to win a First Place award as well as a special category award for Best Game Strategy! They were recognised and commended by the competition judges and other competing veteran teams for their brilliant first-time effort. Our students showcased a great deal of motivation, independent learning and effective problem-solving skills throughout whilst enjoying their time at the competition. 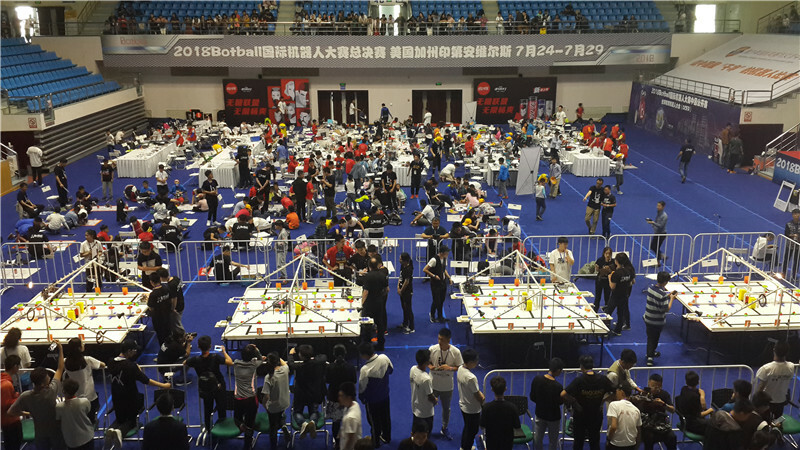 They also qualified to enter the subsequent International Botball Tournament: Global Conference for Educational Robots being held in July in California, U.S.A.